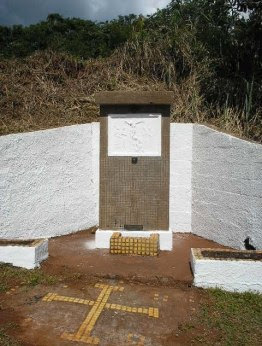 This post is part 1 of a 3 part series that will preview the Running the Caminho Da Fé route. 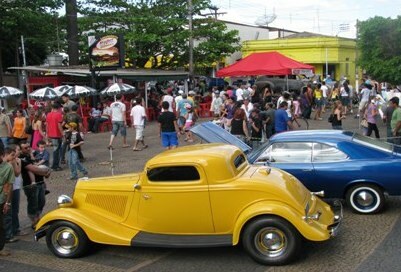 Running the Caminho Da Fé will officially begin on Tuesday, January 18 in Cravinhos, a municipality in the State of São Paulo, Brazil. Located approximately 180 miles from São Paulo, with a population of 29,000+, Cravinhos has established itself as one of the most important industrial centers of the region. 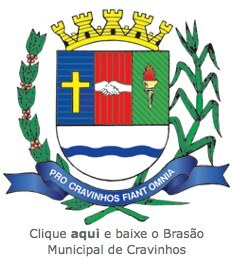 From Cravinhos the pilgrimage heads to São Simão, a municipality that at one time was the second largest city in the State with over 30,000 inhabitants. Today it has a population of less than half of what it was at its peak. The next stop is Santa Rosa de Viterbo, a town populated mostly by miners who came from the South of Minas Gerais. 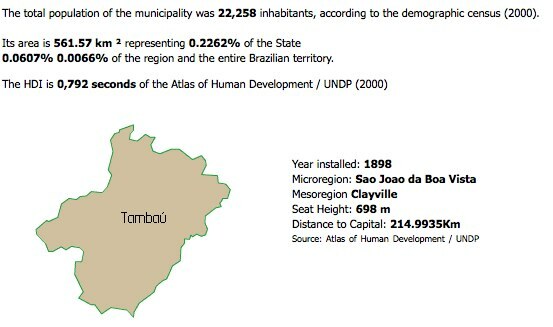 Tambaú, founded in July of 1886 and elevated to the status of "municipality" in 1898, was initially known for its contributions of sugarcane until coffee plantations took over. Casa Branca is home to the Church of Our Lady of Sorrows, a majestic building located in the square. Built in 1843, destroyed by fire in 1889, and re-built in 1893, it features an eclectic neo-Renaissance style. 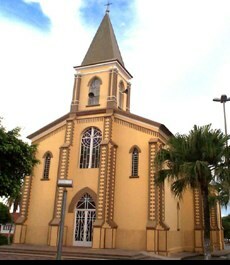 Vargem Grande do Sul began as an ancient village and was "officially" founded in 1874. It was elevated to town status in 1906 during a time that saw a large influx of immigrants (who comprise the bulk of its population). 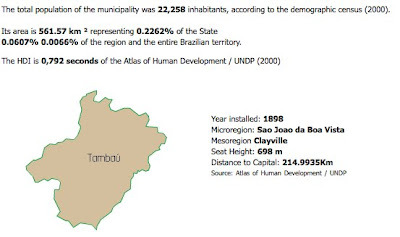 Most of the population of Vargem Grande do Sul are descendants of Italian immigrants. The municipality hosts, among other things, a corn festival, cowboy festival, potato festival, and the St. Anne Pilgrimage. 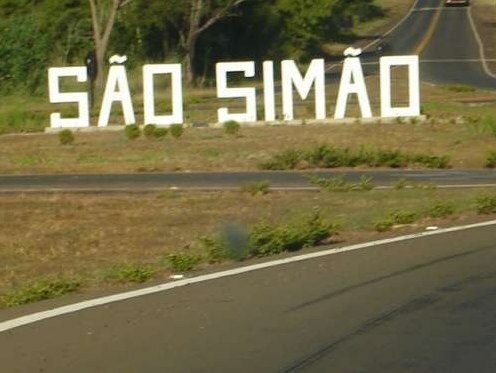 The route will then head through Aguas Da Prata on its way to the start of the Brazil 135 Ultramarathon in São João da Boa Vista, and then back through Aguas Da Prata as part of BR135, both of which will be covered in part 2 of the series. Yahoo! Thanks for the thorough reporting of where you'll be! 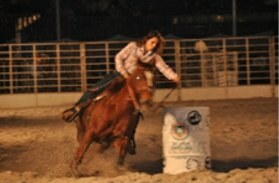 It will make following your race and/or reading the race report that much more exciting. 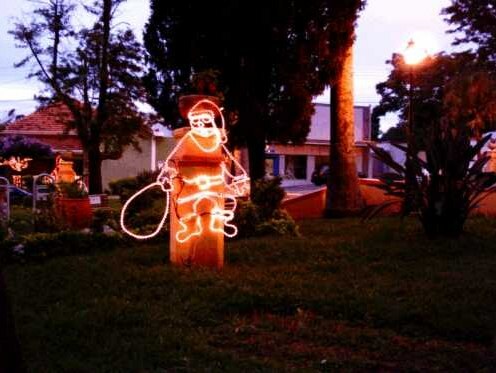 I hope you'll do a post on your training for this.